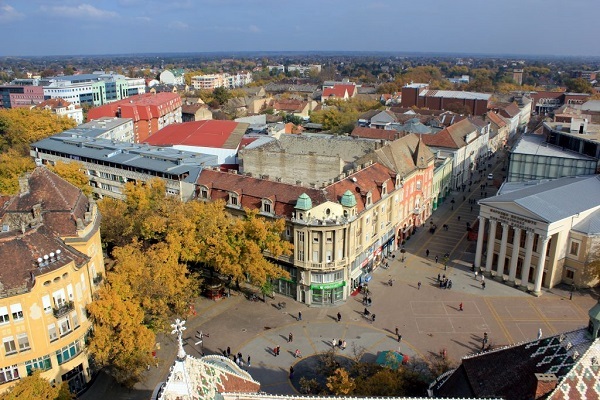 BRAVO in cooperation with CKNS announces a call for 3 participants for Training Course in Subotica, Serbia from 06.05 – 12.05.2019. for B&H citizens and those living in B&H. Date of Project: 06.05.2019 – 12.05.2019. Training Course is a project under the Erasmus+ program which means that TC is under Erasmus+ rules. Accommodation, food and travel costs (180€ limit) will be covered by organizers. Europe (Italy, Bulgaria, Greece, Slovakia, FYROM). The simultaneous operation of the factors outlined above is both a triggering and perpetuating factor in a self-feeding dynamic of exclusion whose unhindered development is due to hamper the socioeconomic sustainability of rural communities and the personal development of youngsters. skills to be active drivers of positive change. assets (natural, cultural, traditional) characterizing rural areas across Europe and Western Balkan countries. practices and NFE tools fostering the understanding and technical competences of locally-engaged youth operators in supporting empowerment and employability of young people in rural areas through conveying skills and competences of entrepreneurship. Some activities will take place in public and some in private institutions, to promote Europe for Citizens and non-formal education and raise awareness on migration issues among the local community. Youth workers, educators, youth leaders, teachers, researchers, social workers and psychologists representing formal and nonformal education systems and whose target group is youth (3 participants per country). age and language: participants need to be at least 18 years old and are required good English language skills. Heart: Constellation as it is a tool to support and strengthen participant inner resources to gain his/her strength. It is a system approach arranging elements in proper positions or alignment. It is used as a group method. Body: Creative movement & dance approach emphasizes self-generated movement. The components are employed by the mover for expression and intervention. In this area of creative dance the main points of interests are relationship between people through body activity in the dance. Outside this time frame, your travel costs will NOT be reimbursed. 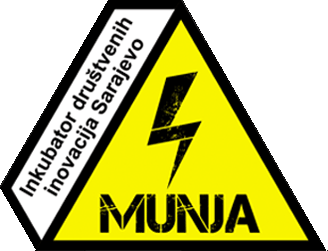 The training course will take place in the hotel “Vila Modena” in Subotica. Rooms will be double and triple divided by genders. Please keep ALL of your ORIGINAL tickets, boarding passes, receipts/invoices. They will be collected during the Training Course. Reimbursement will be done in EUROS regardless of the currency indicated on your ticket and receipt/invoice. Complete the BRAVO- APPLICATION FORM in English title as following ”name of the project you are applying for” until 23:59 at 06.04.2019. Selection results: up to 10.04.2019.